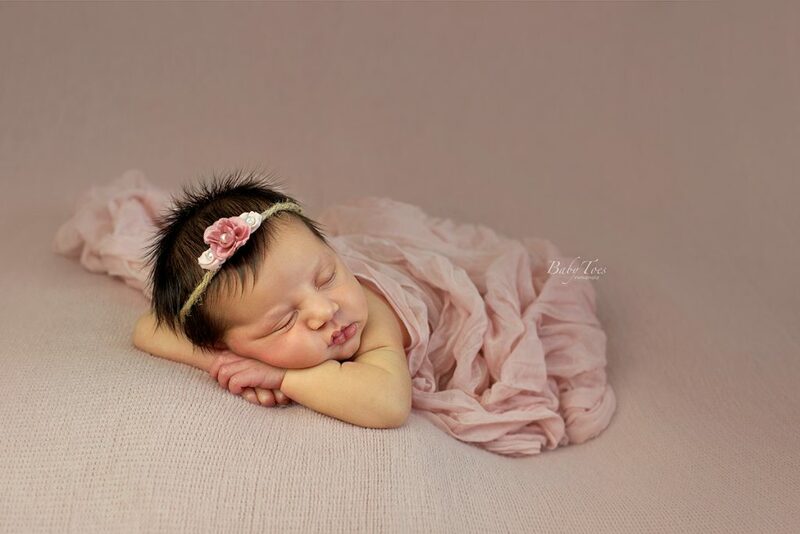 This gorgeous little baby girl came to see me when she was just 10 days new. 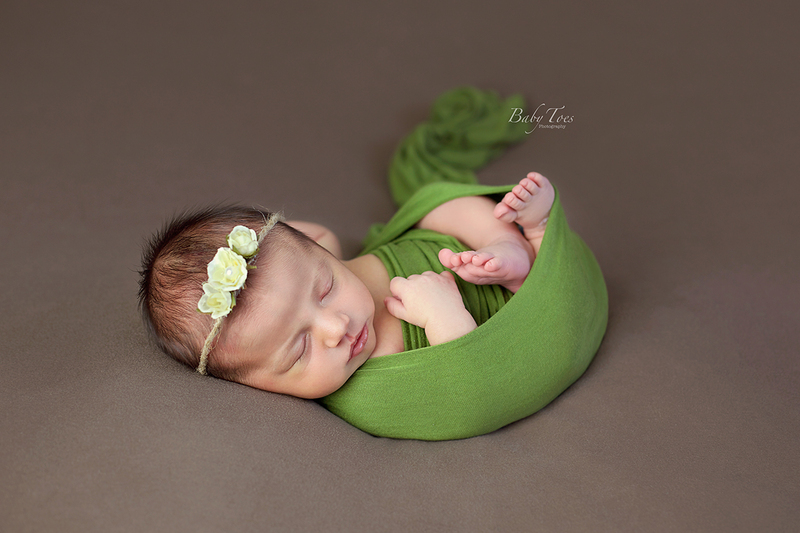 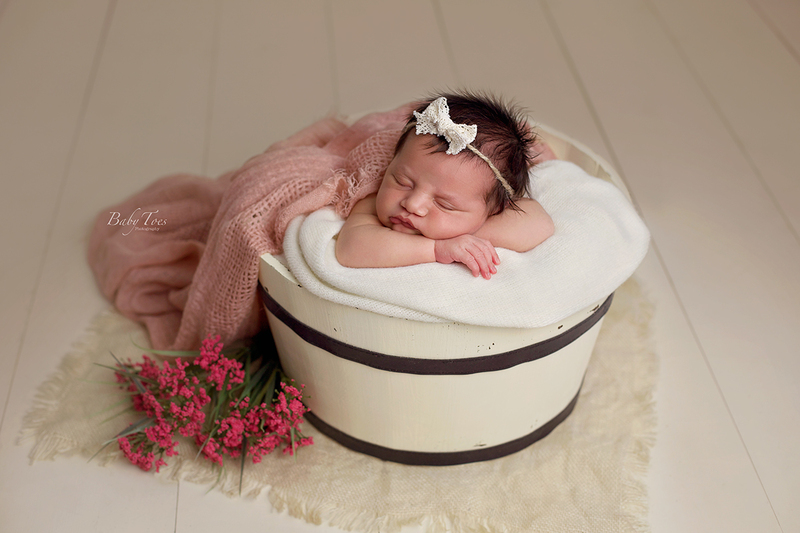 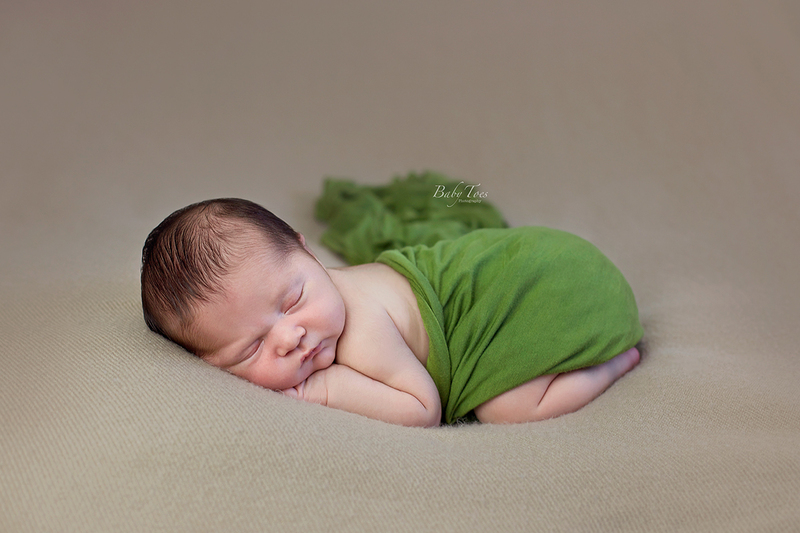 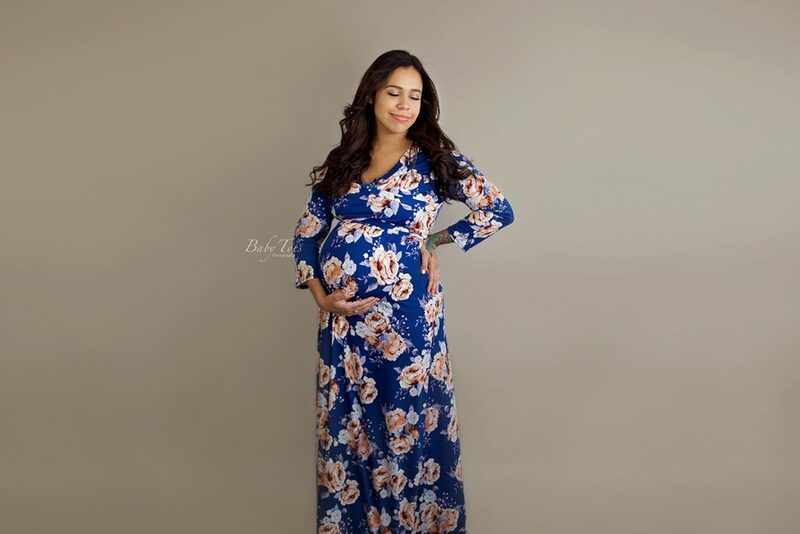 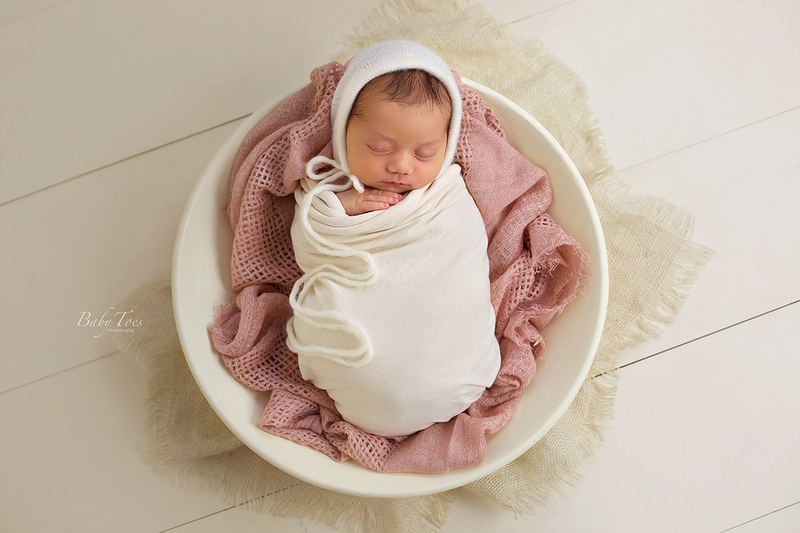 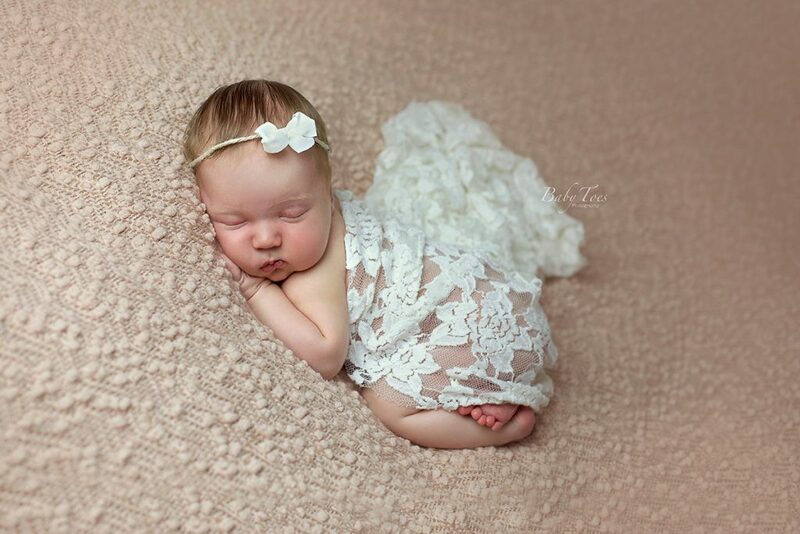 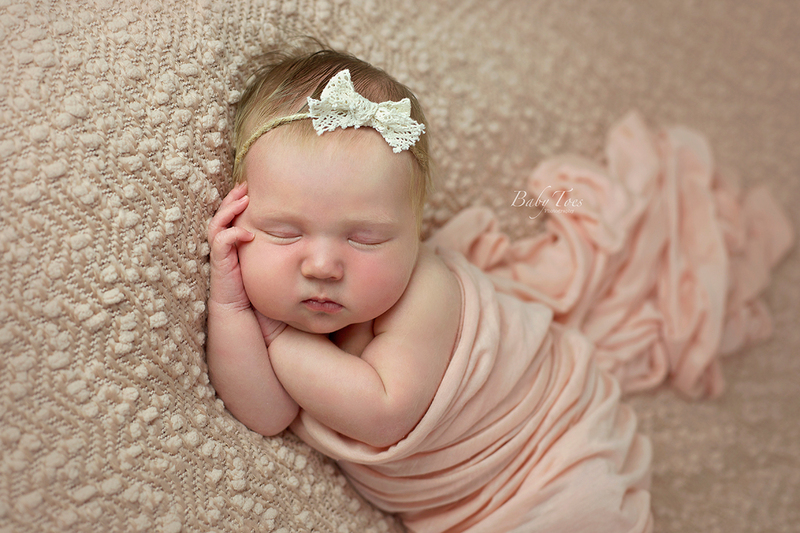 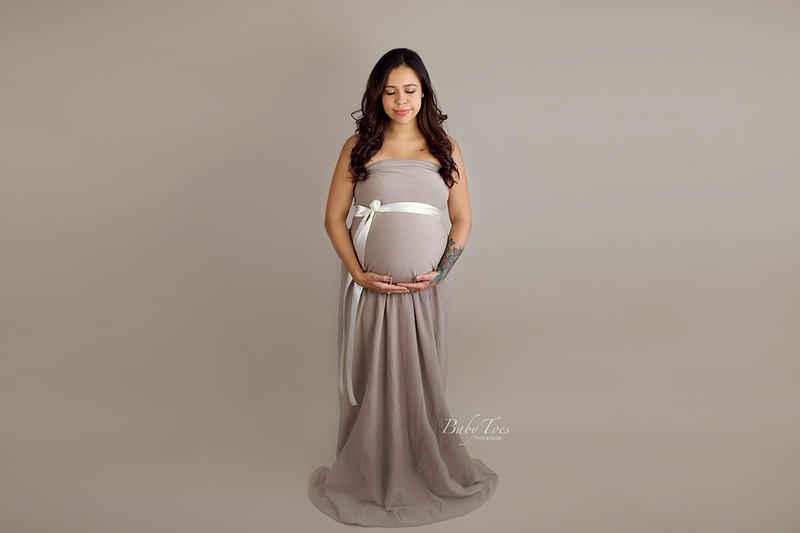 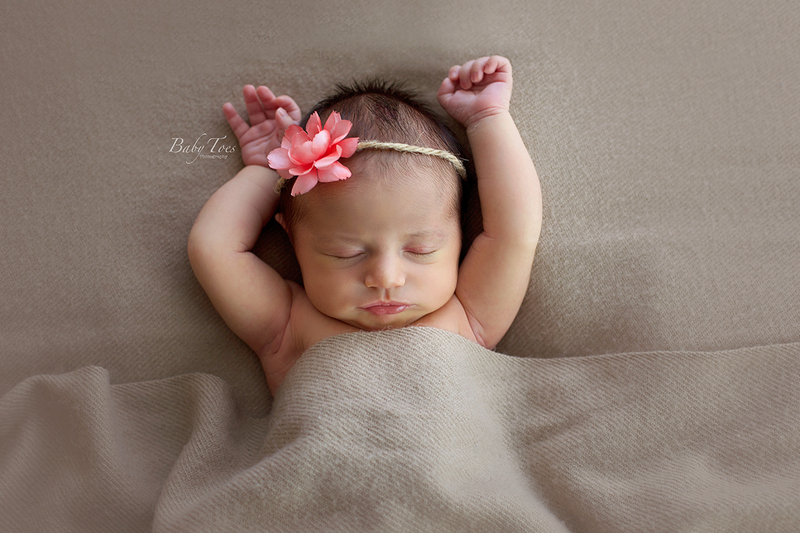 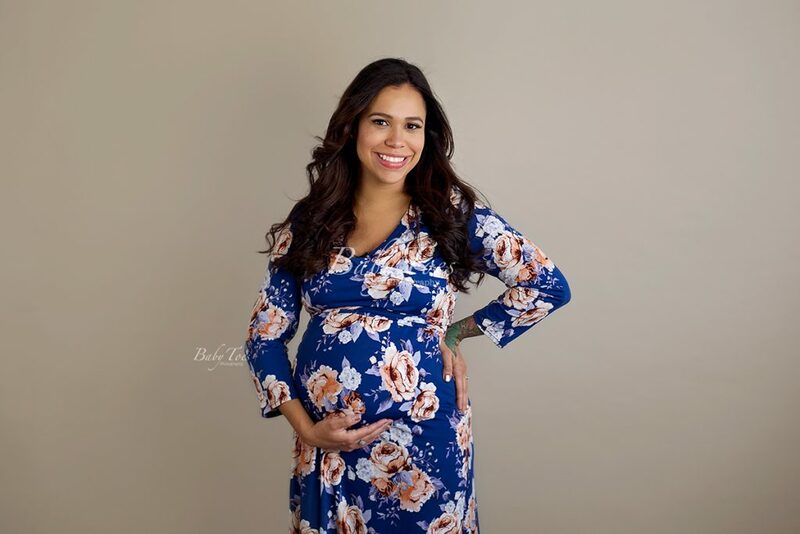 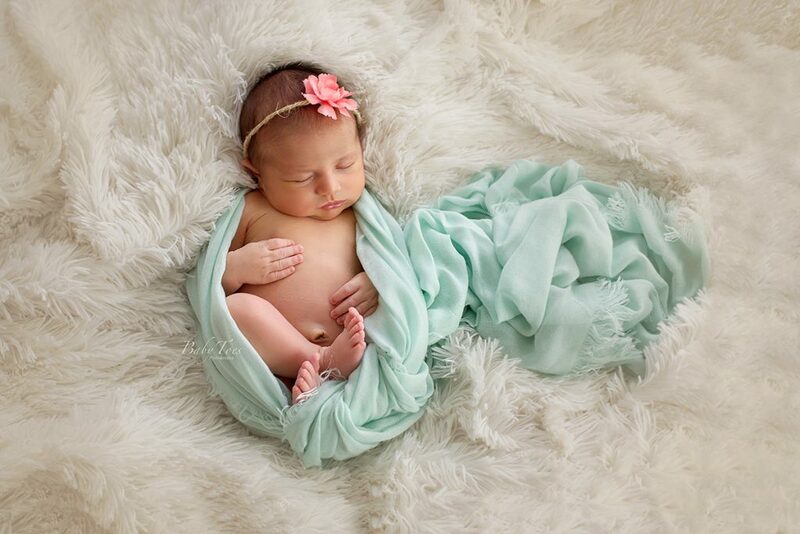 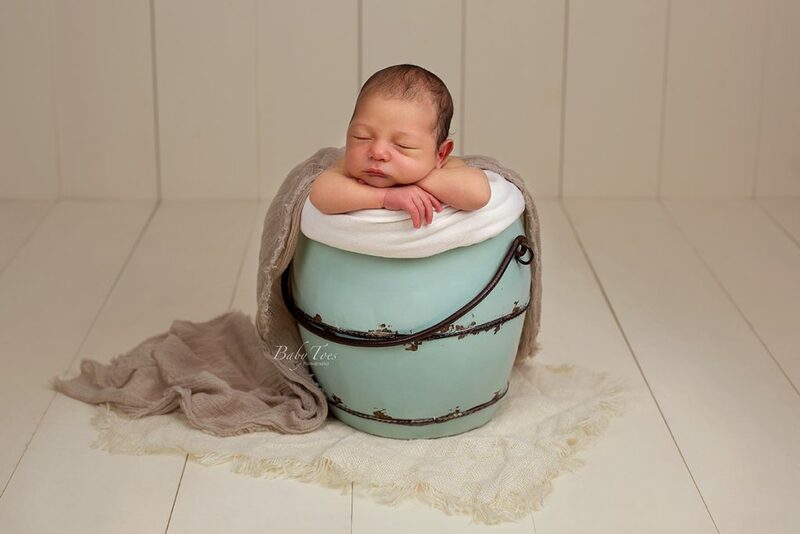 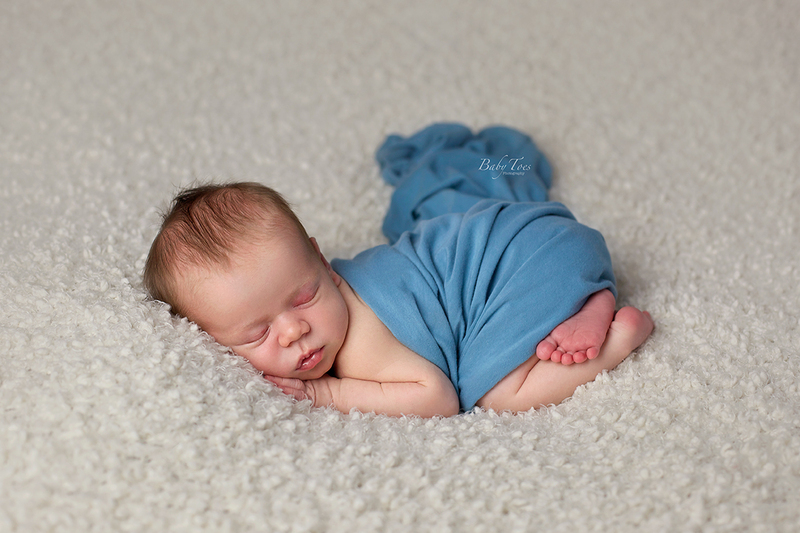 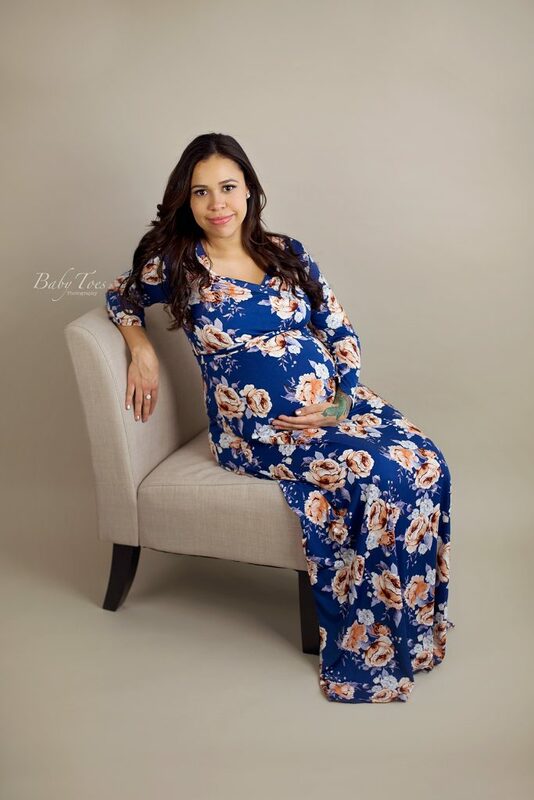 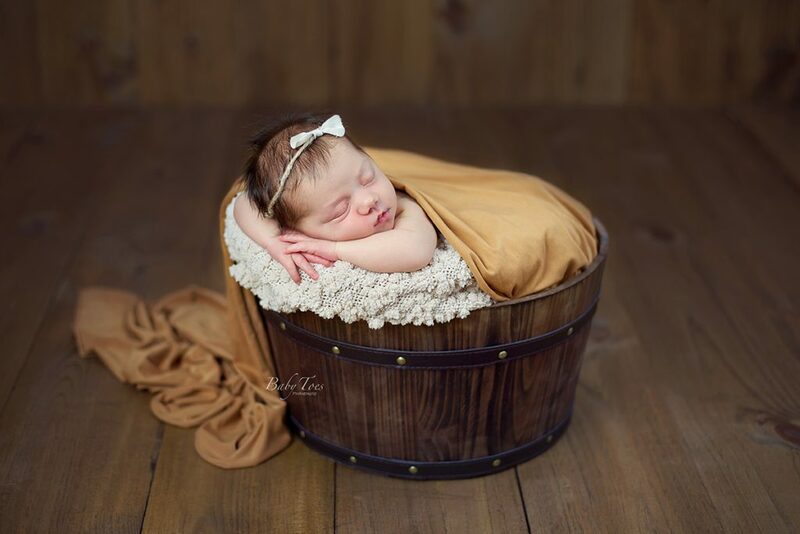 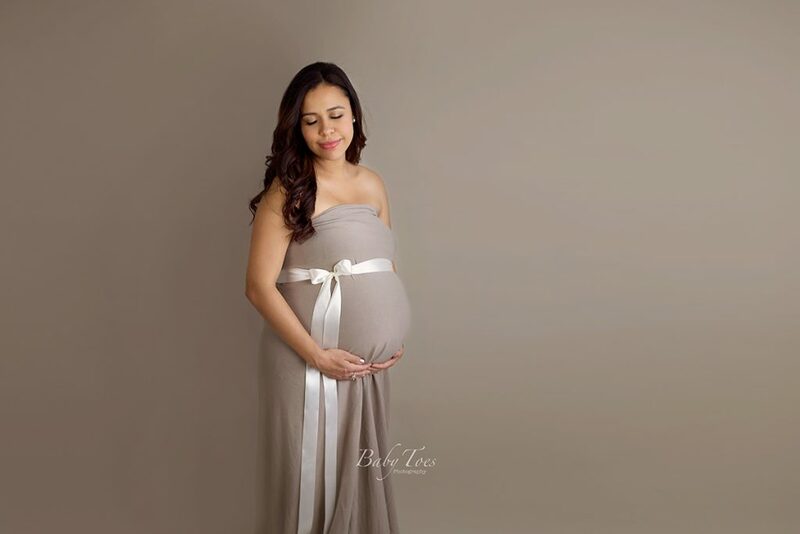 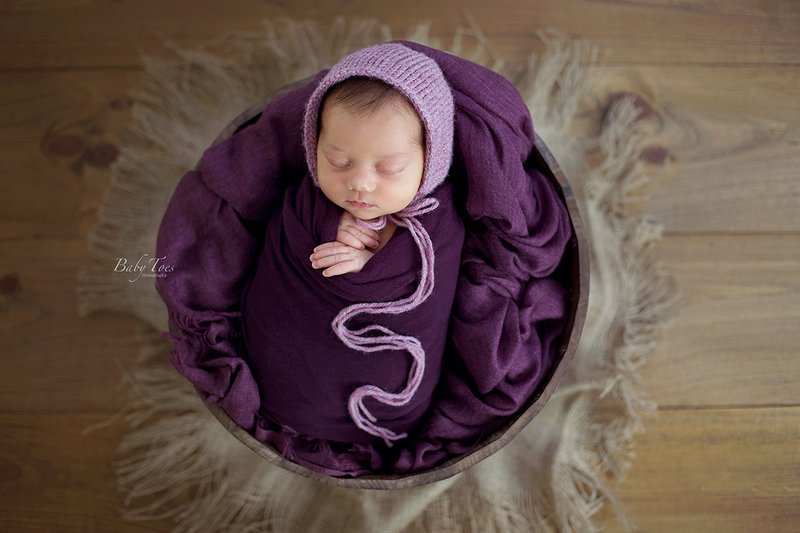 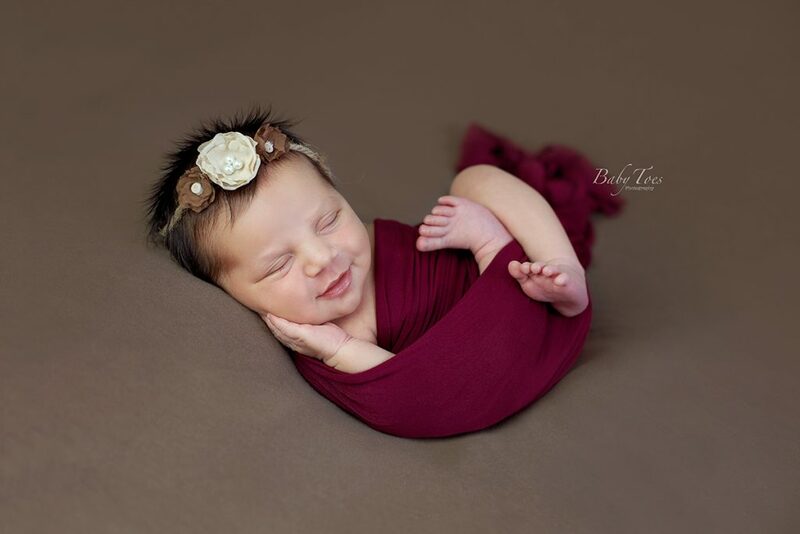 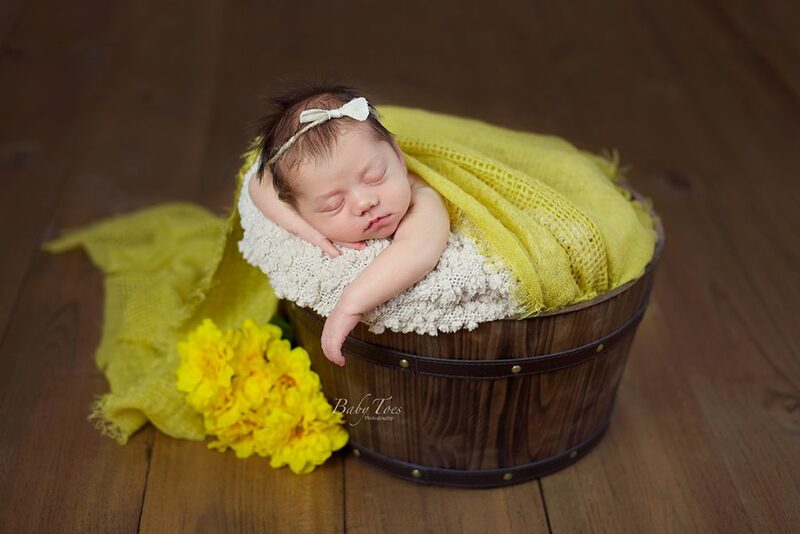 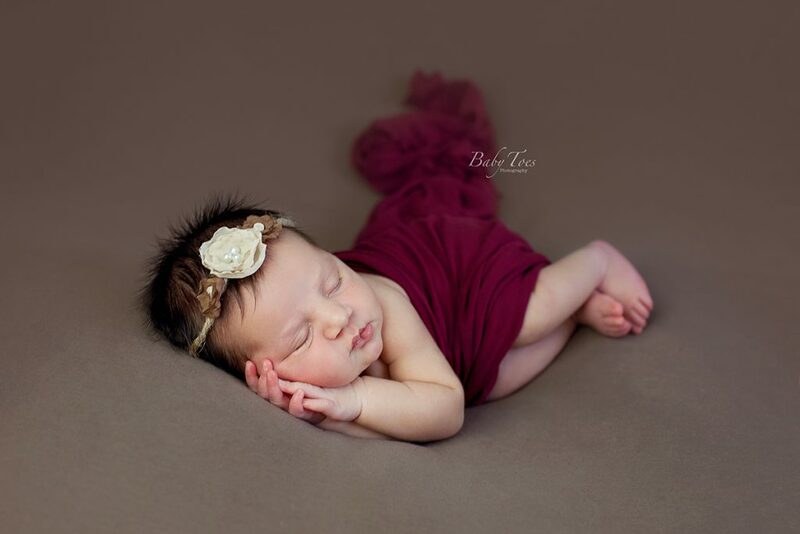 We did lots of neutrals with a pop of color for her newborn session. I absolutely love all the colors that Mom picked for her session. She looked amazing in every color. 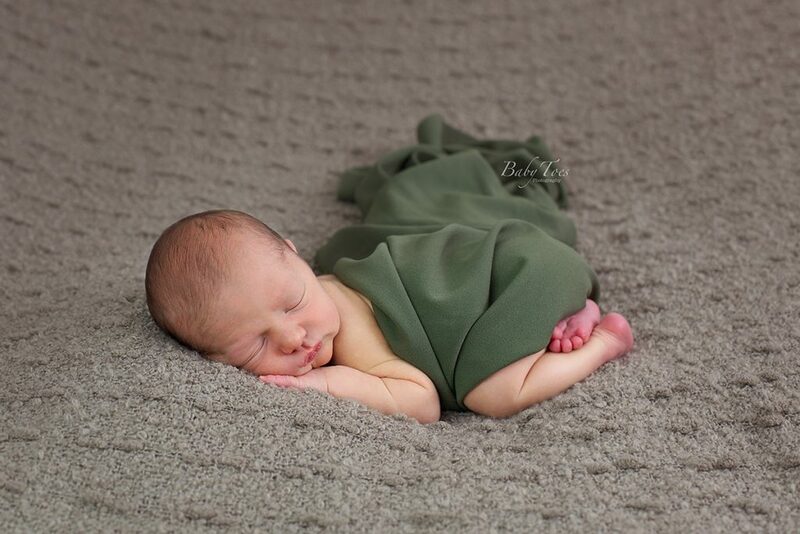 This little guy came to see me when he was just 9 days new. 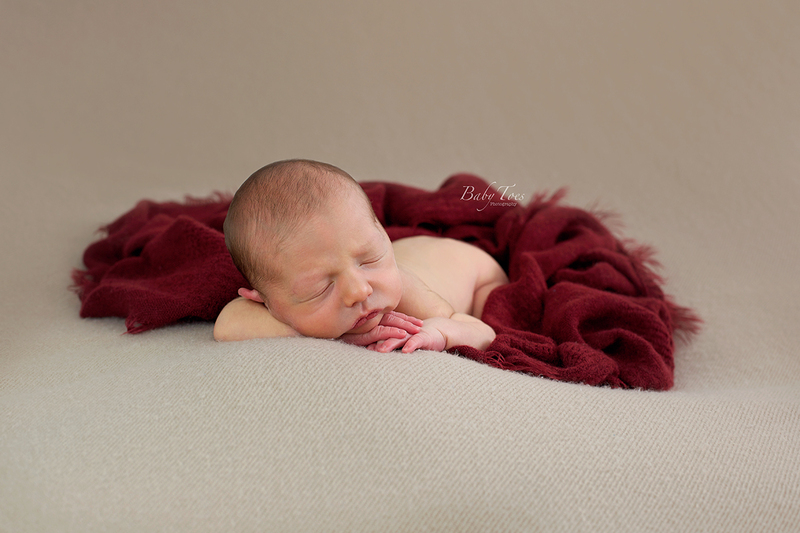 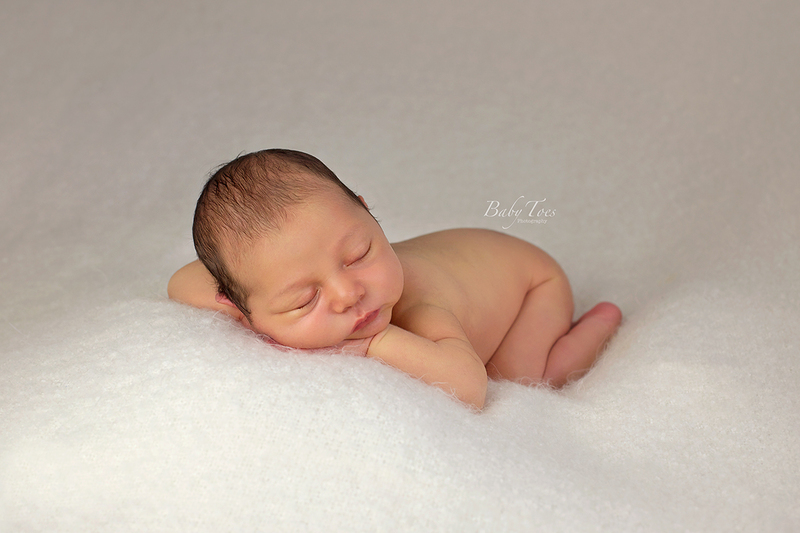 He was a bit challenging to get to sleep and super sensitive when posing, but he was absolutely adorable, so I forgive him. He is a part of my “Watch Me Grow Plan” so I can’t wait to see how much he has grown in just a few short months.